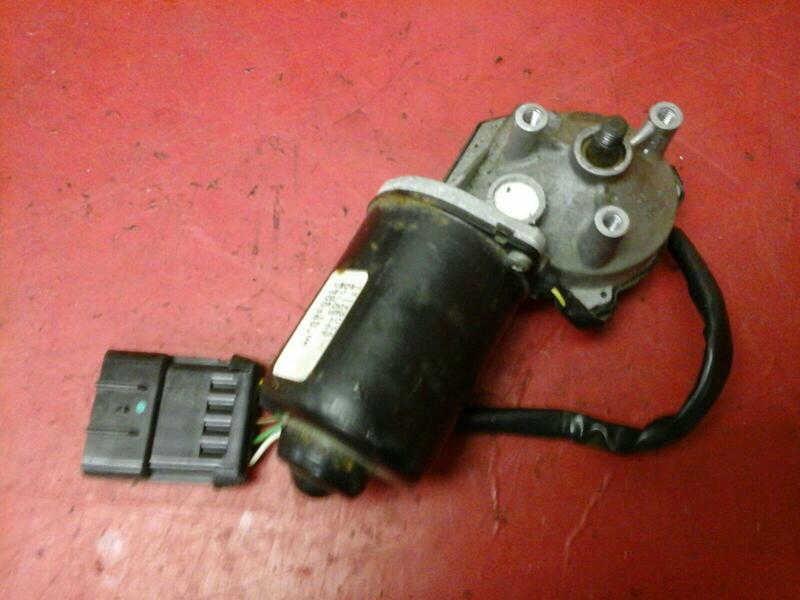 Front wiper motor removed from a 2004 VAUXHALL MERIVA ENJOY. Good used condition, fully tested and working, to fit Meriva 2002-2010 models, the part number is 13173034. Price includes delivery via Royal Mail 1st class recorded.